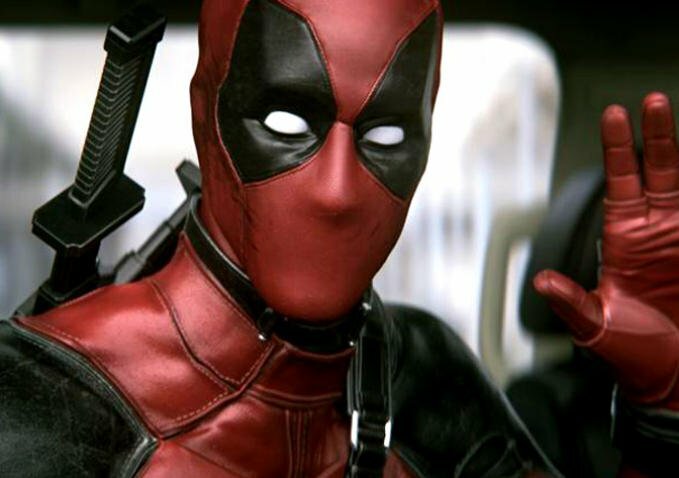 Tim Miller has Ryan Reynolds' full confidence with "Deadpool"
Now that Deadpool has been given the green light for production, two of the biggest questions regarding the film have already been answered. The first is whether or not Ryan Reynolds will reprise his X-Men Origins: Wolverine role as Wade Wilson; he has BTW. The second is who will direct the highly anticipated X-Men spinoff and the answer is none other than Tim Miller. Truth be told, Deadpool will be Miller’s feature length debut as a director. He has credits with films such as Scott Pilgrim vs. the World and video games such as Star Wars: the Old Republic, courtesy of Miller’s visual effects background and has directed a couple of animated shorts before landing the position of director for Deadpool, but the lead actor playing the title character has the utmost confidence in Miller’s direction. [He’s] always been the right guy. He’s always, you know, shown nothing but a fierce loyalty to the canon of Deadpool and that’s the thing you look for first and foremost, a guy that is always wanting to push a little bit farther. And the advantage of doing a movie like this on a budget that is significantly less than any other kind of superhero movie is that you get to do things that you don’t get to do on other superhero movies so that’s what we’re most excited about. Miller and Reynolds are also hopeful that Deadpool will score a R-rated movie rating for the film because Deadpool is a character with quite the graphic history in comic lore. The film is still a year away from release and will be in production in the foreseeable future, but hopes are high for Deadpool.